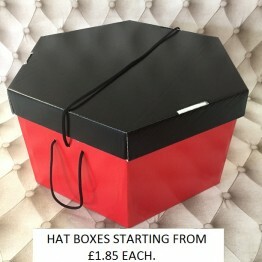 Black Lid, Red Base Hatboxes .. 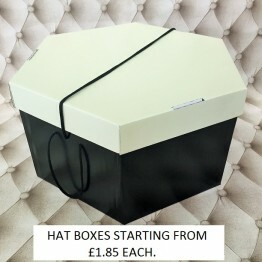 Cream Lid, Black Base Hatboxes .. 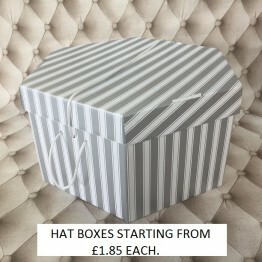 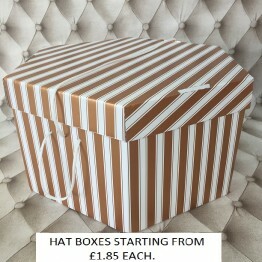 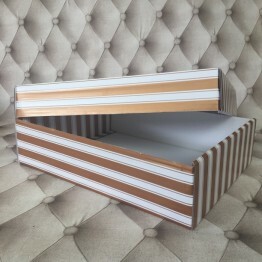 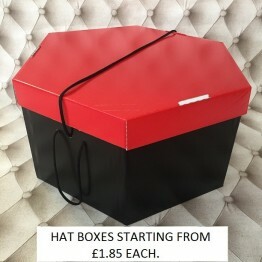 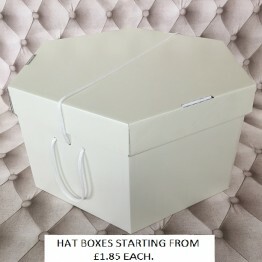 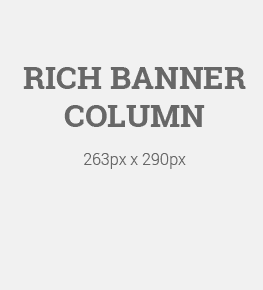 Gift Box Gold And White Sizes Small Size - L 220 x W 155 x H 80 mm Medium ..
Red Lid, Black Base Hatboxes ..